I have been telegraphing this for a long time since Legion, when Sylvanas stroke a bargain with Helya. Still it was vague enough to discard as looking too deep into it. I even wrote a speculation article back on May 2018. Then, Nathanos ordered the raising of two Kul Tirans from the death as Forsaken (during the War Effort Campaign) in Battle for Azeroth. That was a strong hint of things to come. But now? 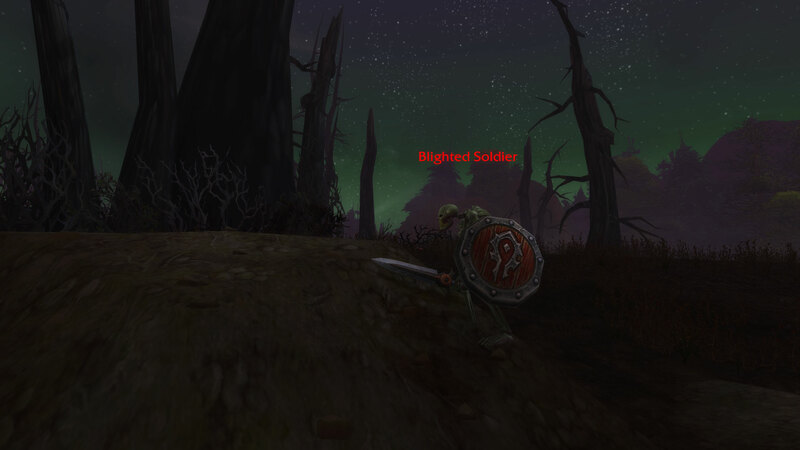 With Warfront: Darkshore, it is difficult to pass not thinking about it seriously. If you haven’t played on the PTR 8.1 or watched my Pre-Warfront: Darkshore videos, you are gonna shock before the evidence. 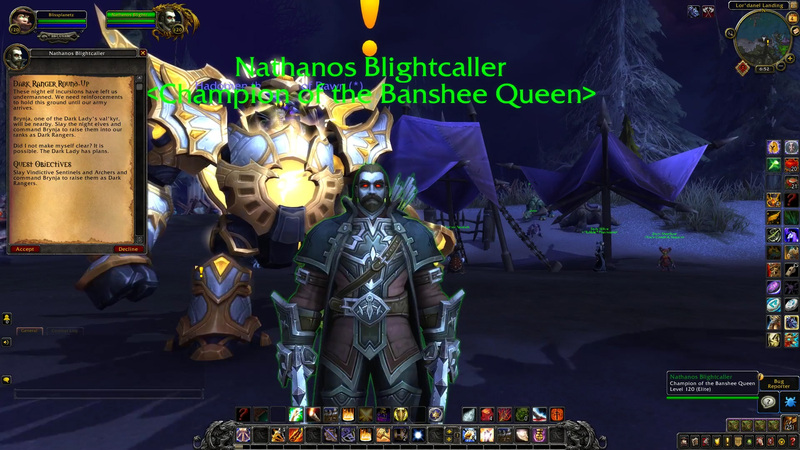 The very second video, Dark Ranger Round-up, has Nathanos asking you to kill Night Warriors in Darkshore, then to call a Val’kyr to raise them as Dark Rangers. 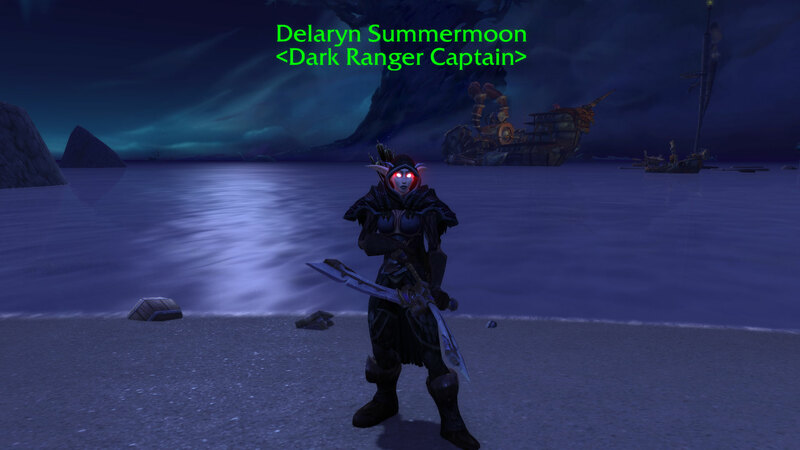 Sylvanas sent Nathanos Brightcaller back to Darkshore to raise Delaryn Summermoon as a Forsaken, but Sira Moonwarden showed up to stop you from doing that. However, you kill Sira and raise her as a Dark Warden, too. Tyrande and Malfurion fight you to prevent the ritual. 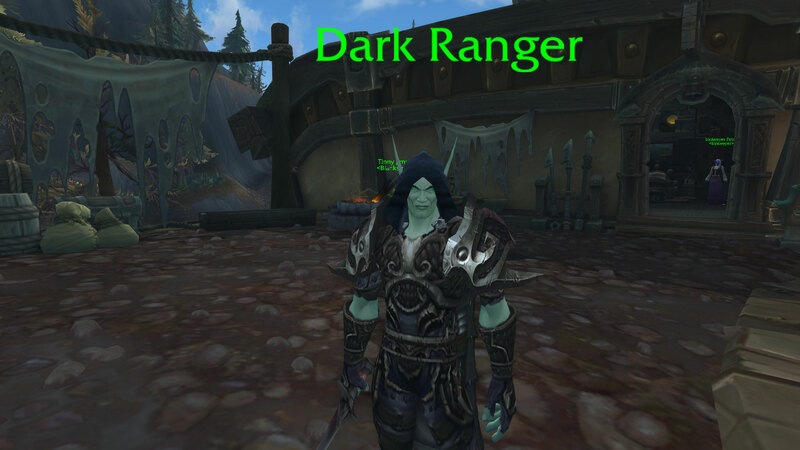 The male Blood Elf Forsaken (Dark Ranger) was added around May 2018 when the Horde War Effort in Tiragarde was added to BFA Beta. If you completed Battle for Lordaeron, I challenge you to go visit the area around Ruins of Lordaeron. 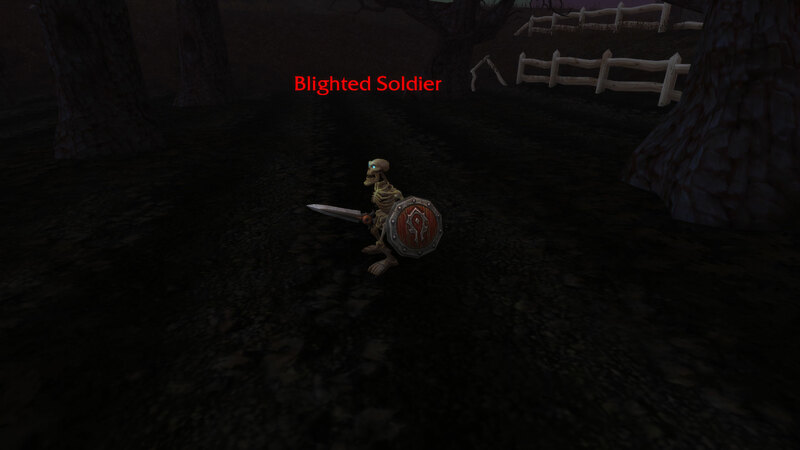 There are skeletons raised by Sylvanas: Including gnomes, dwarves, goblins, tauren, orcs, etc. 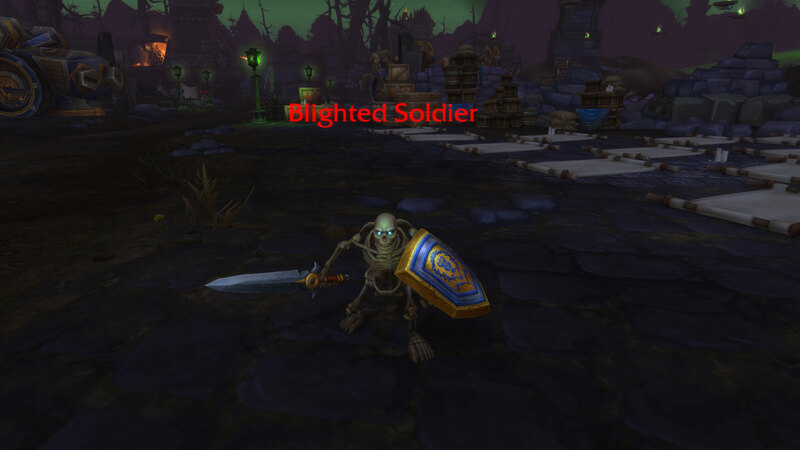 All races except Pandaren have the option to be Death Knight — which is a former Undead Scourge class. It is obvious that Sylvanas’ end-game plan is to raise all her dead enemies to bolster the number of Forsaken as a powerful army. Regardless of what race they might be. 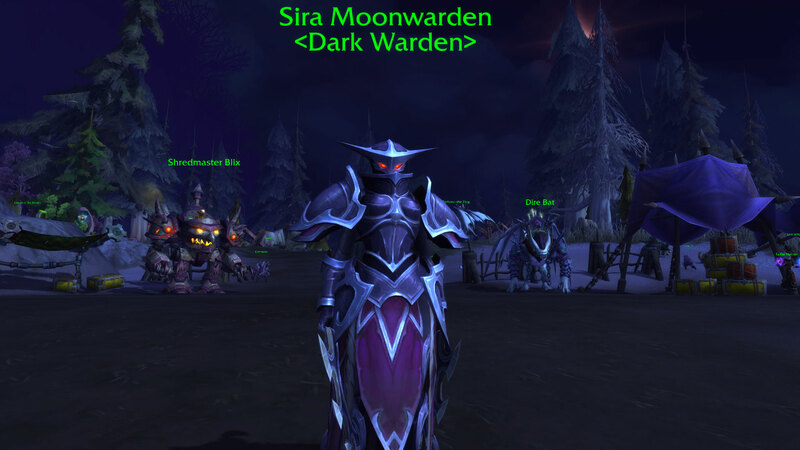 And this Warfront: Darkshore revelation opens up the door for Blizzard Entertainment to add Forsaken character customization some time in the future. I don’t know how that would work out, though. 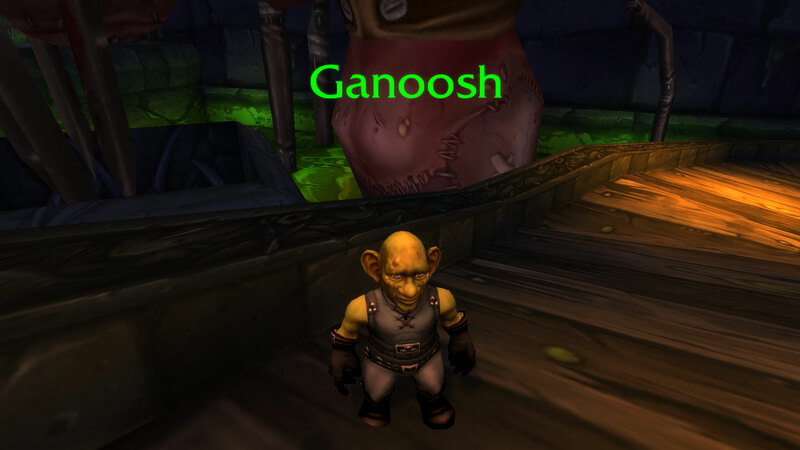 Forsaken Allied Races? 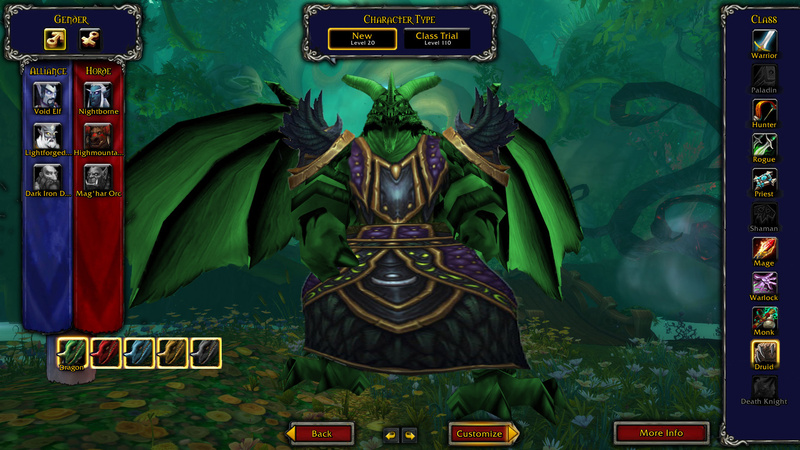 Or some sort of Race switch within the Forsaken tab in the same fashion as what I mentioned in my Allied Race: Dragon article? From a designer and programmer’s point of view, it surely feels like a challenge. 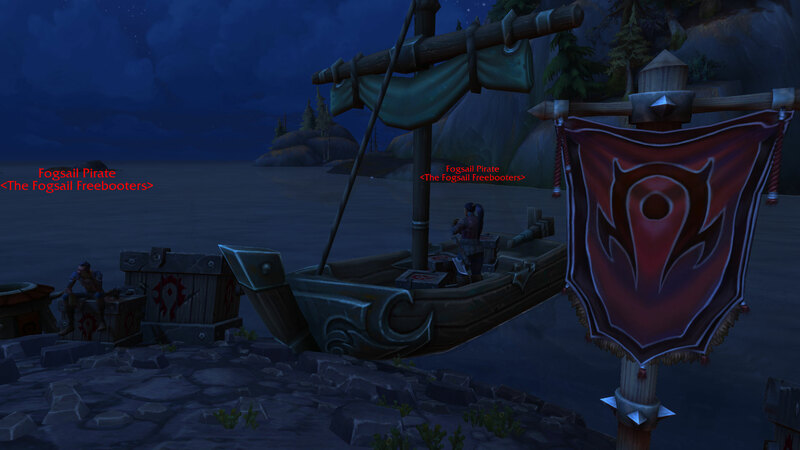 UPDATE: Another possibility… it was subtle in the War Effort how the Horde strikes a deal with the pirates of Plunder Harbor considering they are a Kul Tiran human race. One would think, ok they only allowed sheltering Horde troops in their midst… “For as long as you are attacking those who pester our business, and don’t kill us, we will look the other way–” sort of thing. Nope. 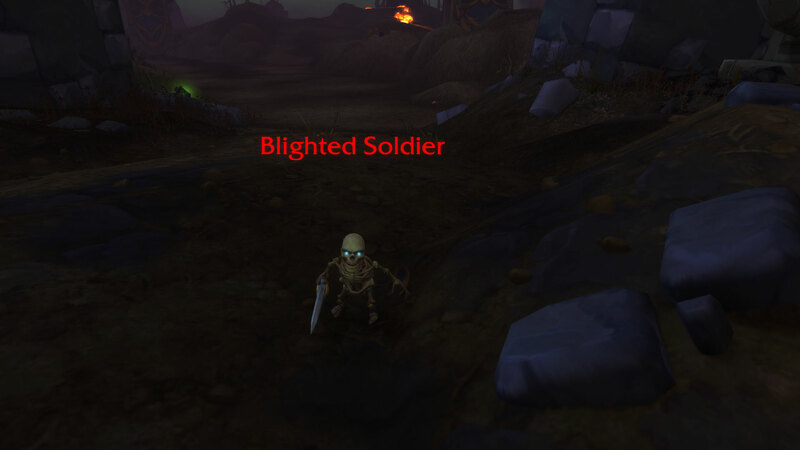 Patch 8.1 Incursions debunked the sheltering only, or amicable-but-no-allegiance-to-the-Horde thought. One of the Incursions, titled First Mate Malone, has Kul Tiran pirates assaulting the Alliance under the Horde banner and wearing Horde tabards. That opens a whole lot of a different door. What if… in the next expansion Humans, Night Elves, Gnomes, Dwarves, Worgen, or Draenei could choose to be Horde? What if… Forsaken, Tauren, Trolls, Blood Elves, Orcs, or Goblins could choose to be Alliance? 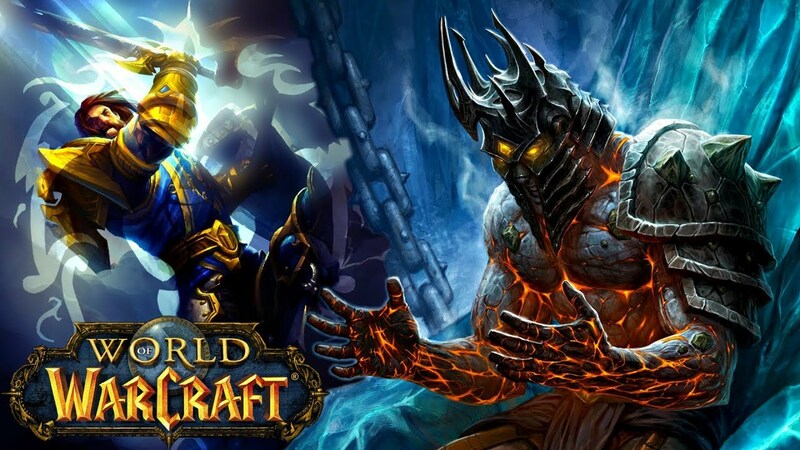 Better yet… what if what’s going on in Battle for Azeroth with Sylvanas is not only leading to Forsaken character customization of all races… but the next expansion is about the Return of Bolvar the Lich King, not as the main boss, but joining the Alliance in order to fight Sylvanas’ Forsaken. The Alliance fighting fire with Fire. 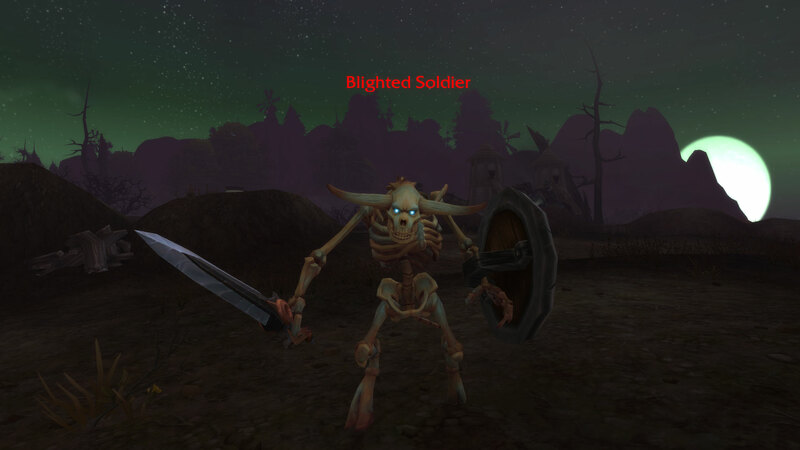 Sylvanas bolsters her Forsaken numbers, we get the Lich King on our side to fight your Horde. 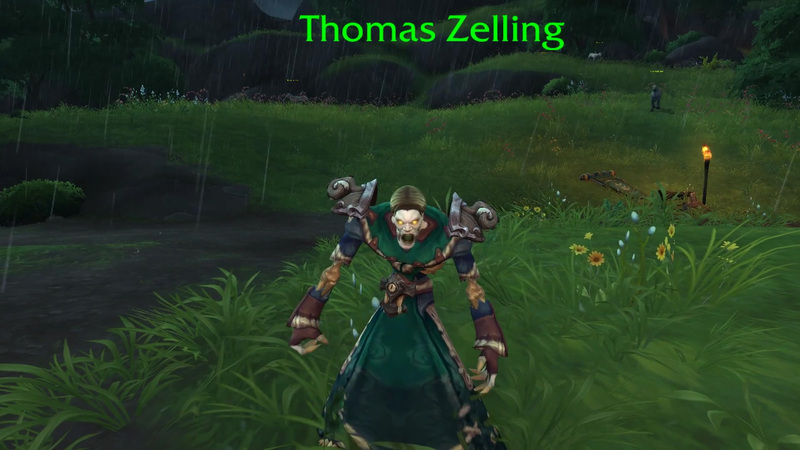 Now … that in particular allows for all races to choose between the living skin customization or the undead skin customization regardless of whether you are Alliance or Horde. UPDATE (Nov 13, 2018): WoWHead posted a new cutscene video that shows Sylvanas liberating Lady Ashvane from Tol Dagor. Lady Ashvane is part of the next step in Sylvanas’ plan along with the resurrected Derek Proudmoore. An Allegiance between Sylvanas and a human conspirator against Kul Tiras adds to the momentum of a future Cross-Faction feature. Another clue to Cross-Faction that I missed in the original article that is like right on our face: The Void Elves are Blood Elves that Lor’themar Theron banished for delving into void magic. That was the very first hint at the Cross-Faction feature I have been speculating on for the past couple of months. However, this has been in the making since Mists of Pandaria. 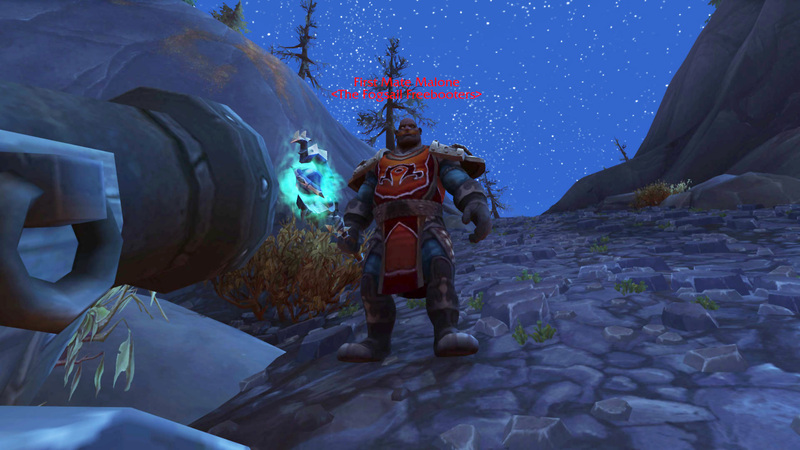 King Varian was in talks with the Blood Elves to be accepted into the Alliance once more. The talks were halted abruptly.